sale points across the world. 100% Arabica, decaf and in coffee pods. THE ITALIAN TASTE CAN’T BE IMPROVISED IT NEEDS TO BE MASTERED. 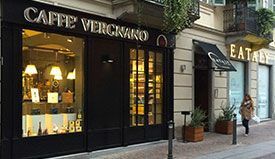 A tasting class held by Caffè Vergnano and dedicated to true coffee lovers! Where and when was coffee made for the first time? How did it reach all the countries across the world? 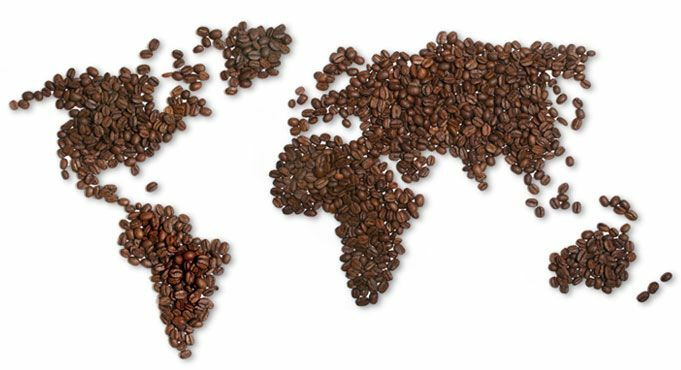 How do the different cultures reflect on the consumption of coffee? We’ll retrace the story of coffee from its Ethiopian origins and explore the various preparation methods in the past and in the present. We’ll explore devices like the Dallah, the Ibrik, the Vacuum coffee maker, the Neapolitan flip coffee pot, the French press and many more. Between one coffee and another we’ll taste the white focaccia from our wood oven, as well as delicious oven-baked biscuits and cakes! Some food bloggers and experts will also take part in the course! A tasting class in partnership with Caffè Vergnano and dedicated to true coffee lovers! How can coffee be combined with other top-quality ingredients to obtain a delicious drink? Let’s discover various recipes to easily prepare alcoholic and soft drinks with coffee. A real shakerato coffee or an iced cappuccino to cool down in the summer? A Nutellino for moments of sweetness? Or why not experiment drinks with whisky such as Irish Coffee or Mocha? And for grappa lovers, there will also be Grappaccino! These are only a few of the drinks we’ll discover together so that you can surprise your guests! Between one coffee and another we’ll taste the white focaccia from our wood oven and delicious biscuits! Some food bloggers and experts will also take part in the course! In exclusive, in all Eataly sales points in Italy and across the world. The freshest Caffè Fresco blend 100% Arabica arrives in Eataly Turin’s points of sale every Monday and Friday, just a few hours after it has been packaged. 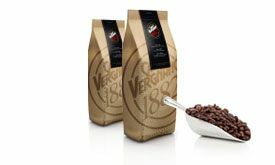 Available in packets of 250 gr of ground coffee or beans, it is withdrawn from the market within three or four days from delivery for a new provision. A new place dedicated to top quality food opens in Chieri’s central street. In partnership with Caffè Vergnano, Pepino and Michelis. Eataly hosts the Vergnano Academy courses to share the secrets of the coffee world with all coffee lovers who would like to know more about this fascinating subject.